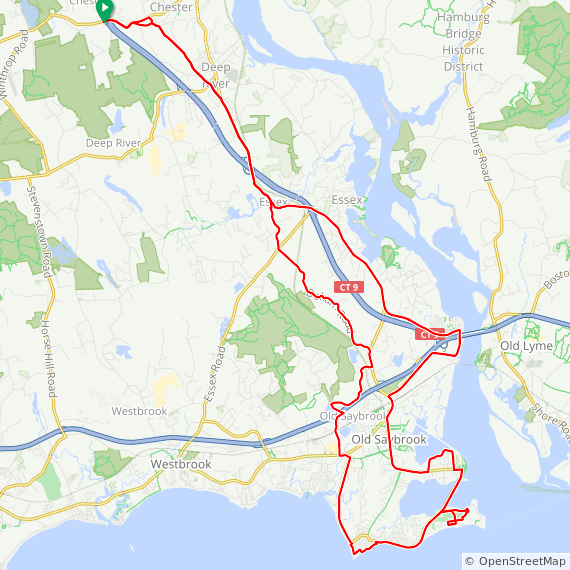 Description from CTbikeroutes.org: A very mellow ride that travels to Old Saybrook on mostly back roads w/ just a tad of state road riding (wide bike lanes). En route to Saybrook Point, the ride visits Cornfield Point and makes a circuit of Fenwick. 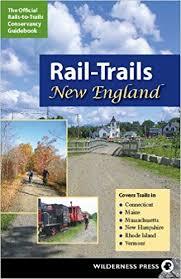 This is a very nice ride over flat to rolling terrain between Chester and Old Saybrook with extensive views of the shoreline.